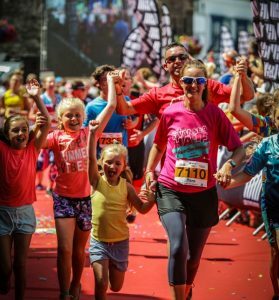 Starting in Tudor Square in Tenby, the 5k and 10k out and back routes will give everyone a chance to experience an award winning red carpet finish. The route is along fully-closed roads, allowing you to enjoy the beautiful countryside views around you. 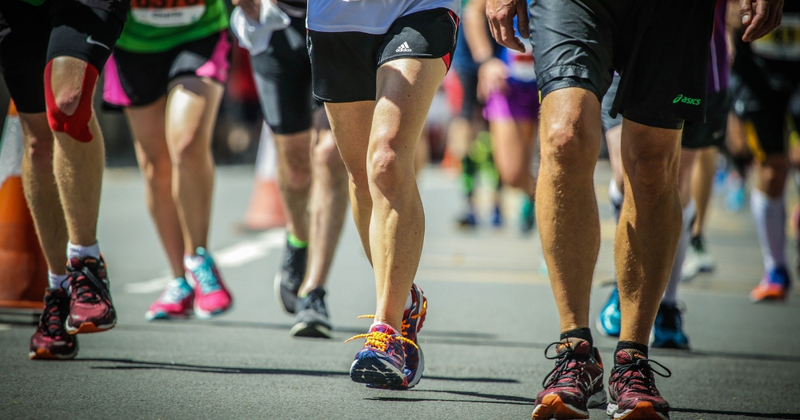 The 5k is a great distance to start your running journey and the 10k is an increasingly popular race distance, a great step-up for those who have completed a 5k in the past, but aren’t quite ready for the half marathon distance. By taking on one of these running challenges, you will be part of Team Starfish and receive a free charity running vest, a fundraising pack and an invitation to join our exclusive Team Starfish Facebook page.